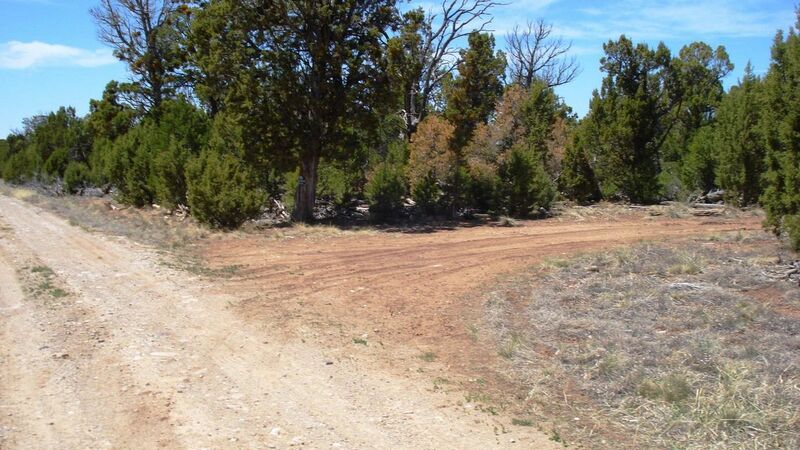 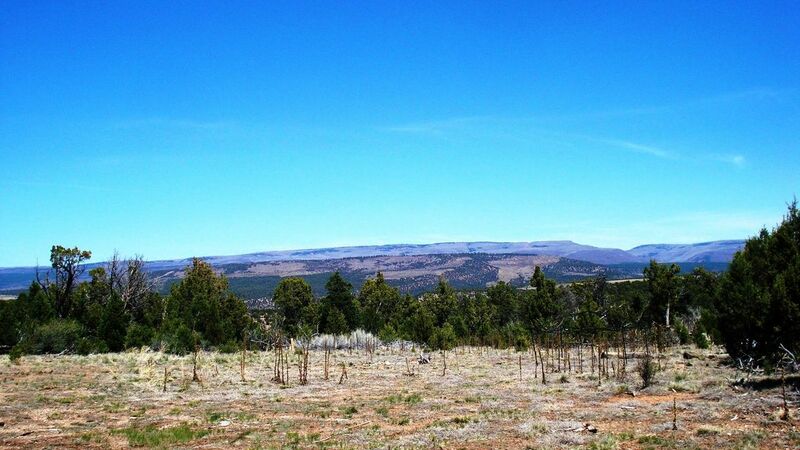 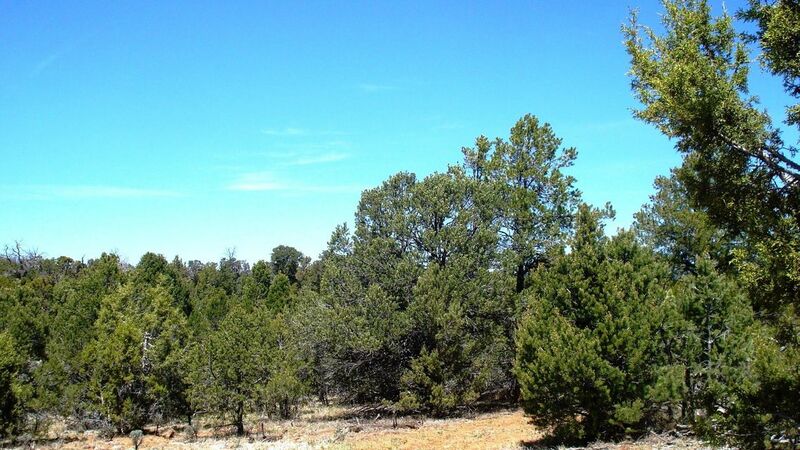 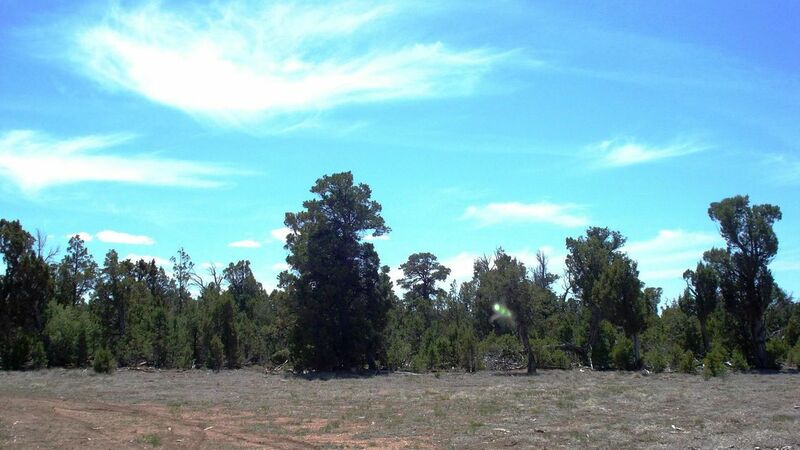 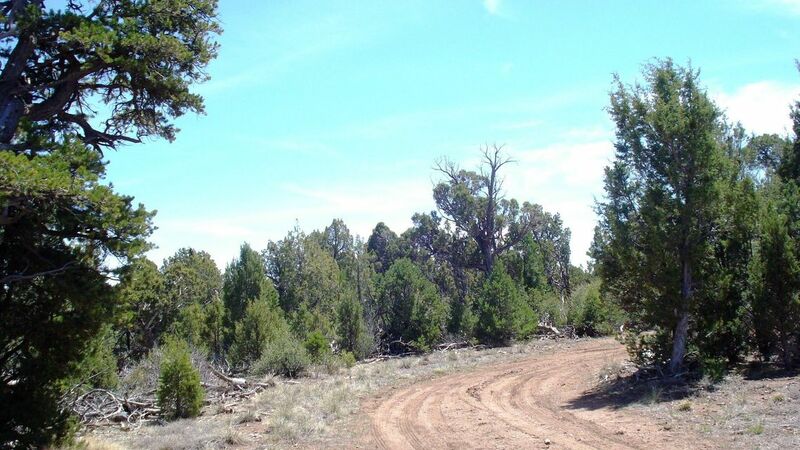 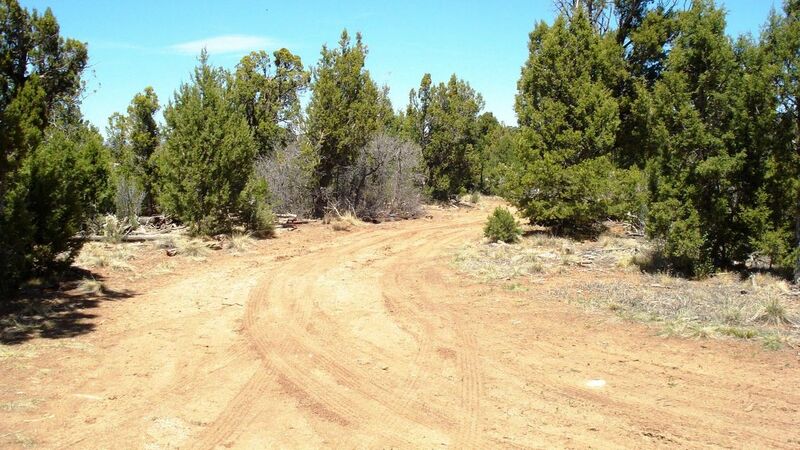 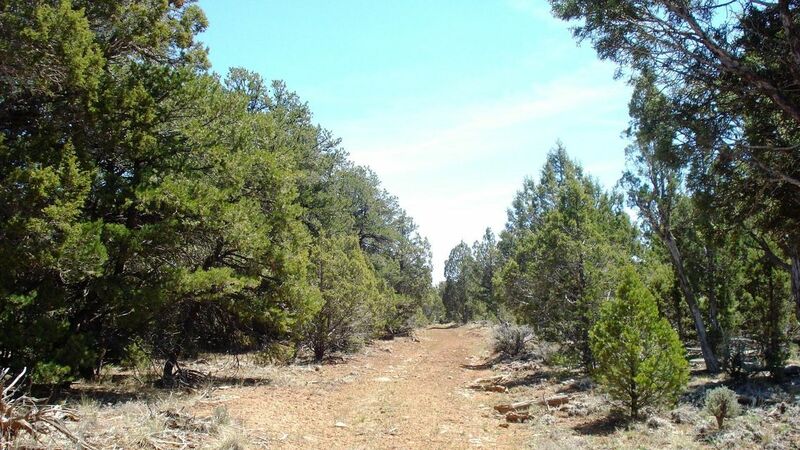 This extremely private treed 40 acre parcel has end of the road privacy and borders BLM. 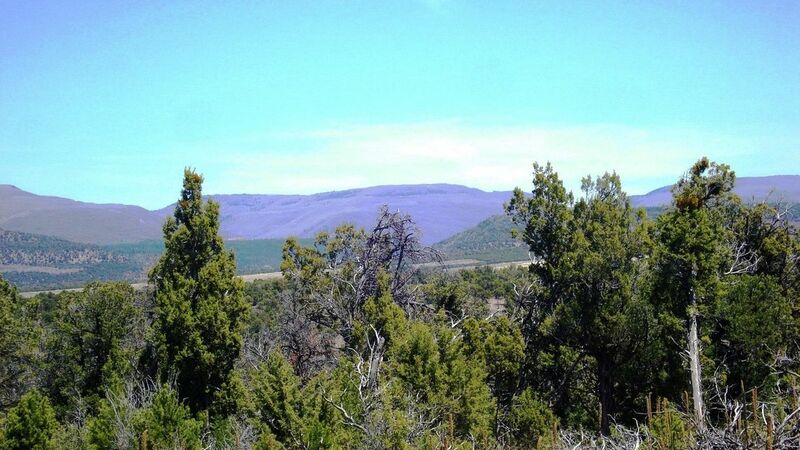 Great hunting area with abundant elk and deer. Overlooks the San Miguel river canyon. 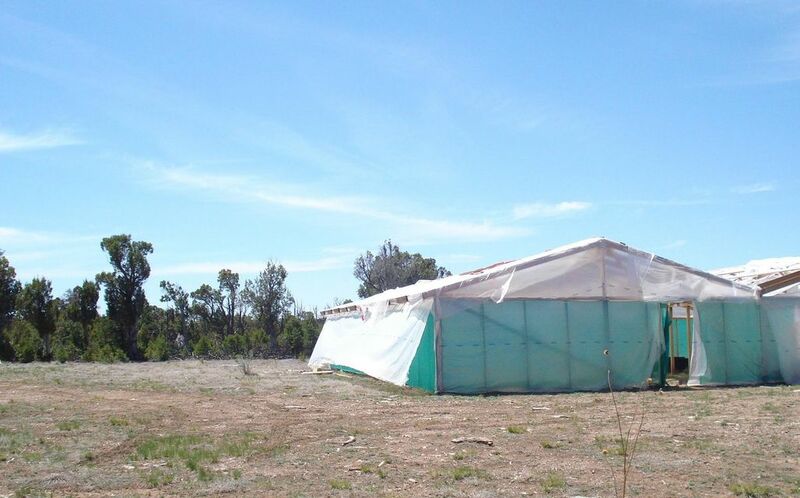 The driveway is in to a large cleared building site that currently has a greenhouse on it. 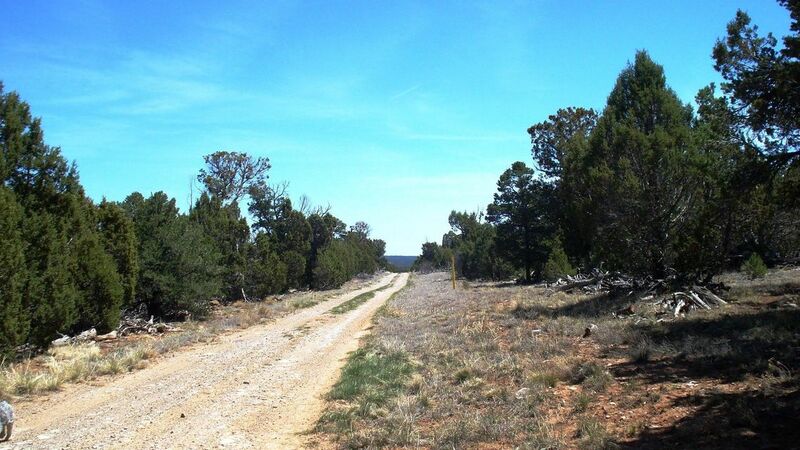 This can be a great solar off grid property or if you prefer, the electricity is only 5/8 mile and natural gas is only sixty feet away.Just short minutes from the town of Norwood.